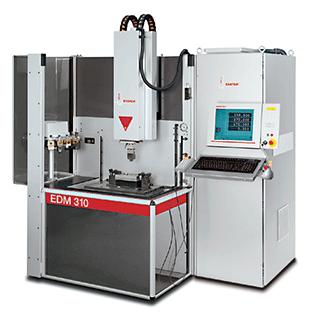 For over 55 years, Methods Machine Tools, Inc. has been North America's foremost supplier of leading-edge precision machine tools and solutions - providing superior products, engineering and automation, parts and service. 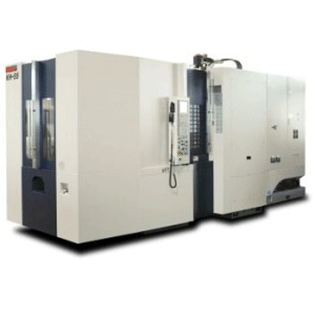 Our many long term partnerships include Nakamura Tome for Turning Centers, Fanuc for Compact CNC Machining and Wire EDM, Kiwa-Japan for Expandable Horizontal Machining Centers, Feeler for Machining Centers, Turning Centers, Bridge Mills and Boring Mills, and we have just introduced our newest partner Yasda for Jig Borers, Jig Mills, Precision Centers, and Micro Centers. We have also partnered with dozens of leading suppliers for automation, tooling and fixtures, ancillary products, and quality control. We support you from selection to service. You get our team with every machine. Methods - Building Tomorrow. Together. 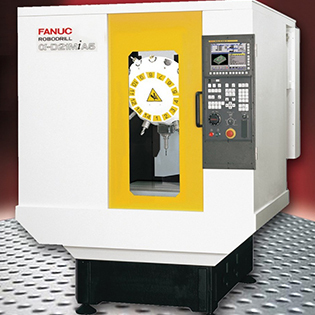 Posted in Featured Manufacturers and tagged EDMs, Fanuc, Machinery, Methods Machine, Robo Drills, Yasda.